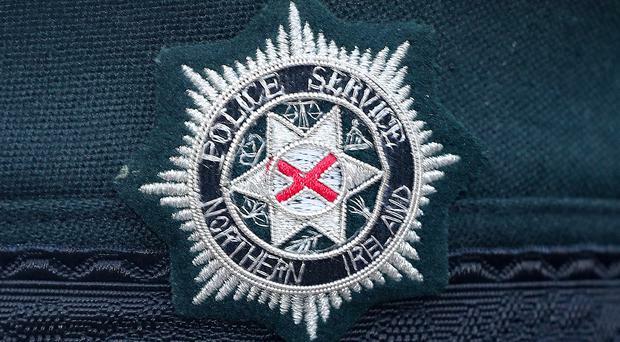 Police have issued a strong warning on the dangers of carrying a knife following two stabbings in Lurgan last weekend. SDLP leader Colum Eastwood has proposed the suspension of the petition of concern mechanism in a bid to restore Stormont. Revealed: Northern Ireland council area binning most waste Belfast TelegraphNew figures show residents of the Antrim & Newtownabbey area bin more waste than any other council area in Northern Ireland. New figures show residents of the Antrim & Newtownabbey area bin more waste than any other council area in Northern Ireland. 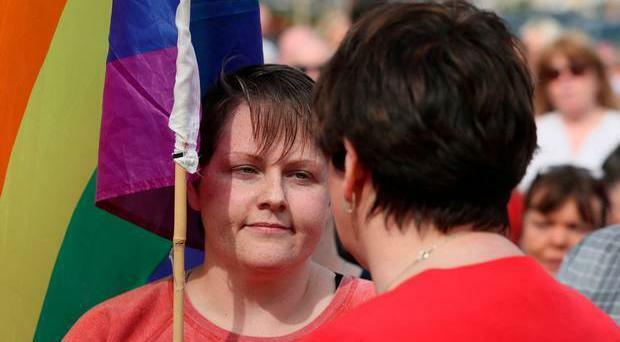 Sinn Fein ‘will not capitulate’ on Irish language act for Northern Ireland Belfast TelegraphSinn Fein will not “capitulate” on an Irish language act for Northern Ireland in a bid to resolve the political impasse, party leader Mary Lou McDonald has said. 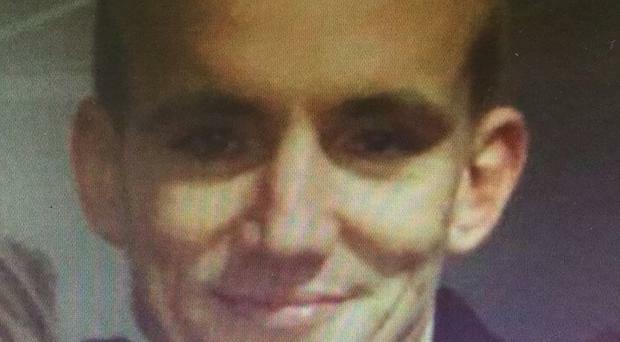 Police have confirmed that the body of a missing Belfast man was discovered on Wednesday evening. 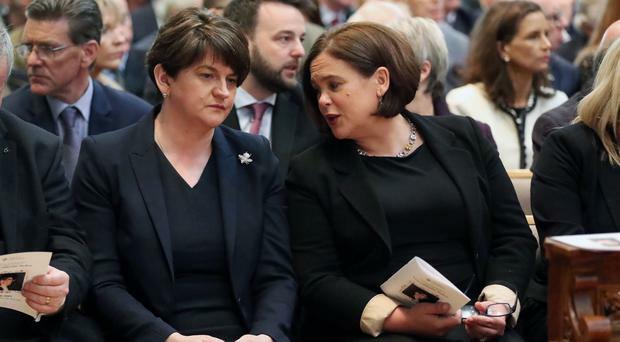 DUP leader Arlene Foster has said that Sinn Fein must compromise on their demands if the Northern Ireland Assembly is to be restored. 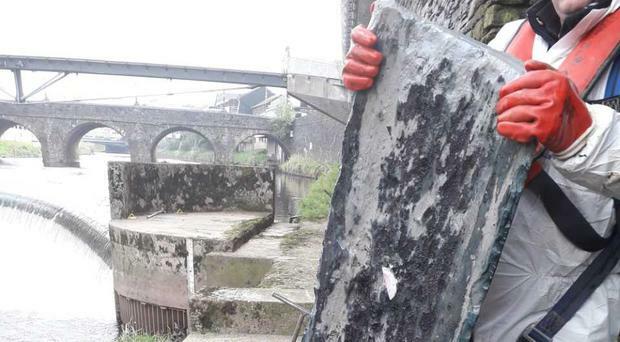 Massive 'concreteberg' found in Northern Ireland sewer Belfast TelegraphNI Water staff have removed a 30ft long, half tonne 'concreteberg' from a sewer in Co Tyrone. 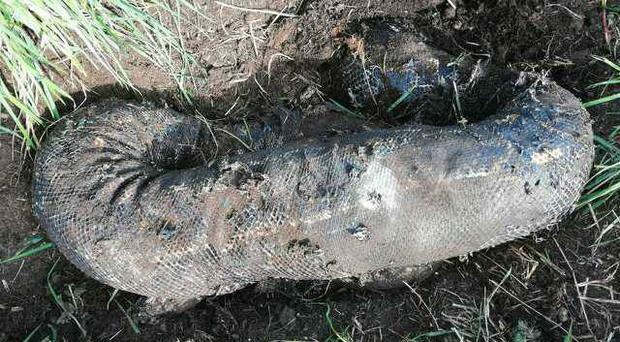 NI Water staff have removed a 30ft long, half tonne 'concreteberg' from a sewer in Co Tyrone. The final candidates for Northern Ireland’s three seats in the European Parliament are set to nominate themselves later. 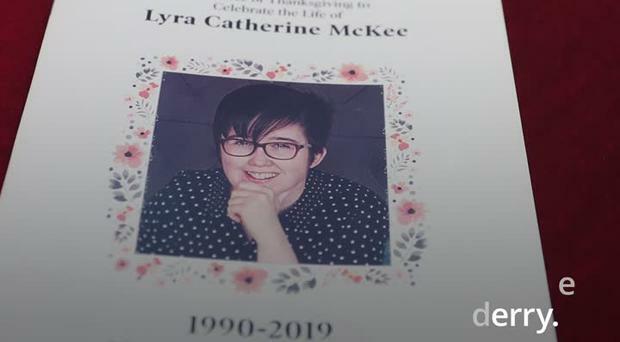 The political VIPs were lined up in the front rows of St Anne's Cathedral for the funeral of Lyra McKee. Meet Confident Kris. He's the creation of big wave surfer Al Mennie - and he wants to show young (and older people) how with just a few minutes every day he earns strength and confidence, using it to conquer fears, worries and bullies. A female academic has accused the BBC of sexism after Stephen Nolan repeatedly called her by her first name on the radio while using a male guest's professional prefix. 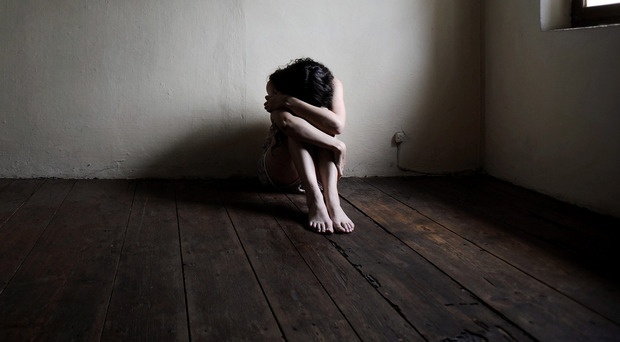 A cross-party group of MPs has called on the UK Government to step in and legislate to amend Northern Ireland's strict abortion laws. 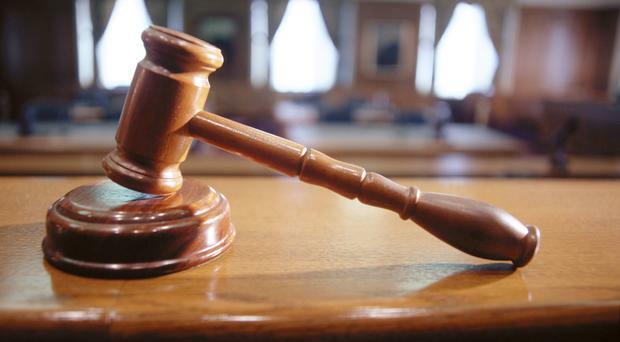 A maths teacher has been charged with harassment and intimidation following incidents at a local secondary school. Mum tackling four-year trek for charity due in Northern Ireland next month Belfast TelegraphAn inspirational mum is due to arrive in Northern Ireland next month on the latest leg of a charity quest to walk the coastlines of Great Britain and Ireland. Snooker legend Jimmy White has spoken candidly about his rivalry and wild nights out with boyhood hero Alex Higgins. Stunning seven-bedroom Castle Upton in Templepatrick has been sold to the boss of a leading cash management firm.